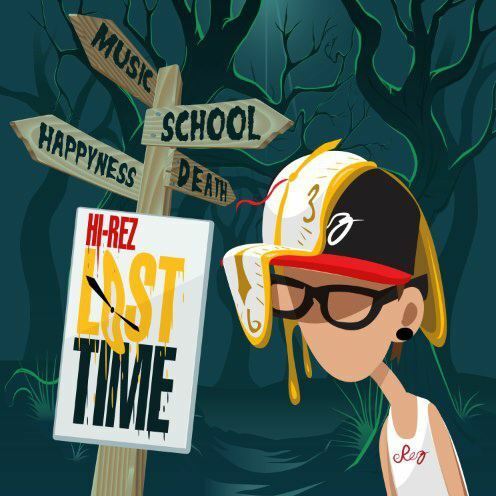 Hi-Rez propels a new breed of hip-hop experience in Lost Time. In this 13-track mixtape, the 18-year old artist caters to a variety of musical palette as he blazes his notes in all the right places. Hailing from Fort Lauderdale, Florida, what makes Rez different from the large population of Southern swag rappers is his focus on smooth hip-hop rhymes that do not bombard the ears, but simply sails in a gentle cooing manner. This unique approach in rap music proves successful as he currently holds the record for the most downloaded mixtape by any unsigned artist out of South Florida. 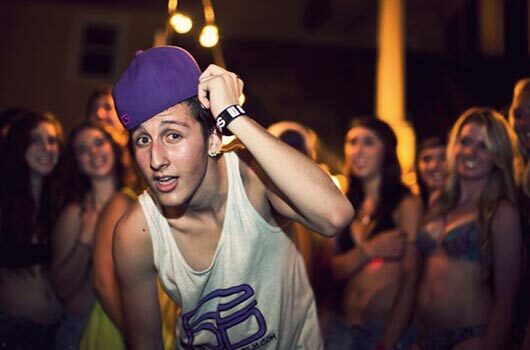 Rez has also opened for esteemed artists such as Mac Miller, Wale, Machine Gun Kelly, and Chris Webby. B.N.S drops with a potent rap delivery backdropped in a funky, danceable cut. This great album opener will surely chanel some chill, laidback vibe. Incredibly vibrant and difficult not to pay attention to, Better Place follows with a breath of fresh air as it mashes up a pop-catchy highlight, low-fi beats, and steady hip-hop. Dark Thoughts paints a stark contrast from the previous piece as it delivers a gloomy subject matter. Jazzy horns add a splash of blues to the track. Staying true to clear and sharp rapping, Lost In Time strips down grand productions and returns to its roots. The rhytmic rapping blends perfectly in the background of spacey, chime-like music. Momma, on the other hand, treats us with an upbeat sunny aesthetic. In his fifth mixtape, Hi-Rez seamlessly dances between hip-hop, rap, and different genres. The tracks here does not only showcase solid beats, but also portrays a young talented artist who is slowly growing into his own skin. Are you craving more? Be sure to check out Hi-Rez’s previous mixtape “The Window” already with over 53,000 downloads.